I am from Bangladesh and was born and raised in Dhaka. I obtained B.Sc. and M.S. degrees in Applied Statistics from the University of Dhaka. Since 2014, I have worked as a Research Officer in a Bangladeshi conservation organization named WildTeam and am currently working in Bengal Tiger conservation activity in the Sundarbans. My responsibilities include study designing, fieldwork, data analysis, and reporting. 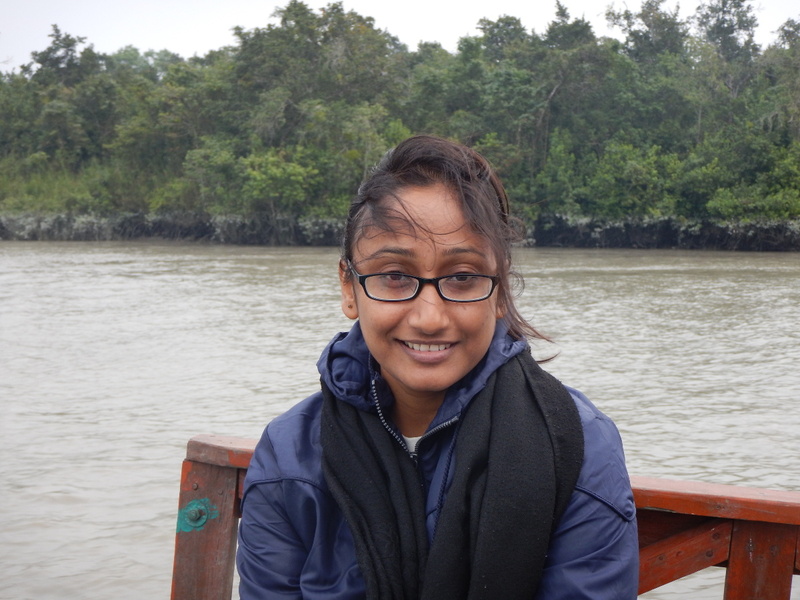 As a part of our research works, I participated in tiger sign surveys and camera trapping surveys in the Sundarbans, which was a unique opportunity to explore the wild mangroves! Besides that, I was one of the leads who designed the tiger camera trapping survey and its data analysis; it was indeed a great experience to work in the analytical part of ecological studies. As a part of my future plans, I want to pursue further studies on Quantitative Ecology. After that, I will work to conserve the biodiversity of my country as well as around the world. I also have a dream to work to improve the analytical skills of fellow conservation practitioners.